Final Fantasy | Denkiphile. We Like Games. 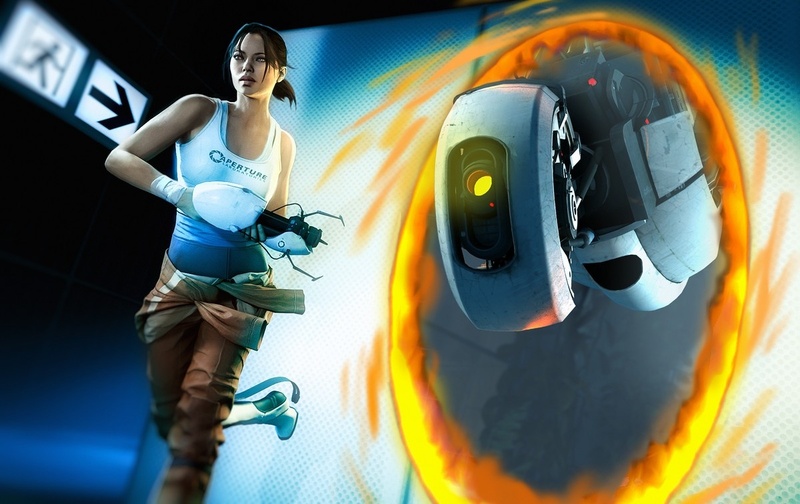 This week marks the release of some of the most eagerly awaited games this year, including Portal 2, sequel to the Valve’s innovative first person shooter/puzzle game, and Mortal Kombat, which is the ninth game in the series and makes a return to the blood and gore that fans have come to love from the series. On the other end of the spectrum, there’s still some interesting games for the indie fans, such as Aksys Games’ Arcana Heart 3, which is already a cult hit amongst many fighting game fans in the US.